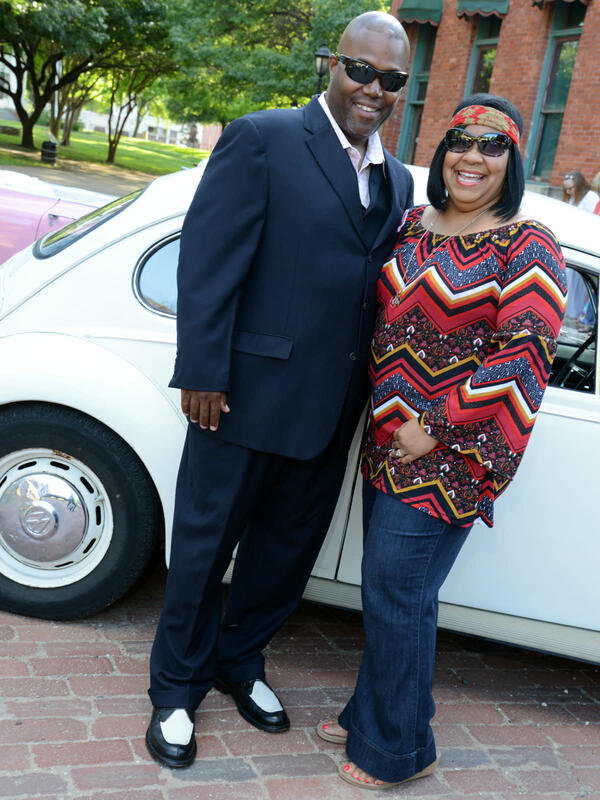 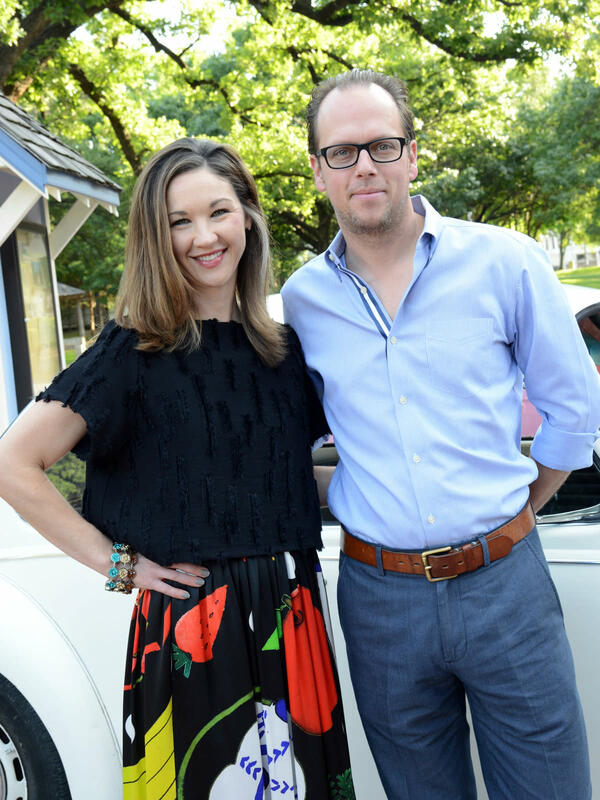 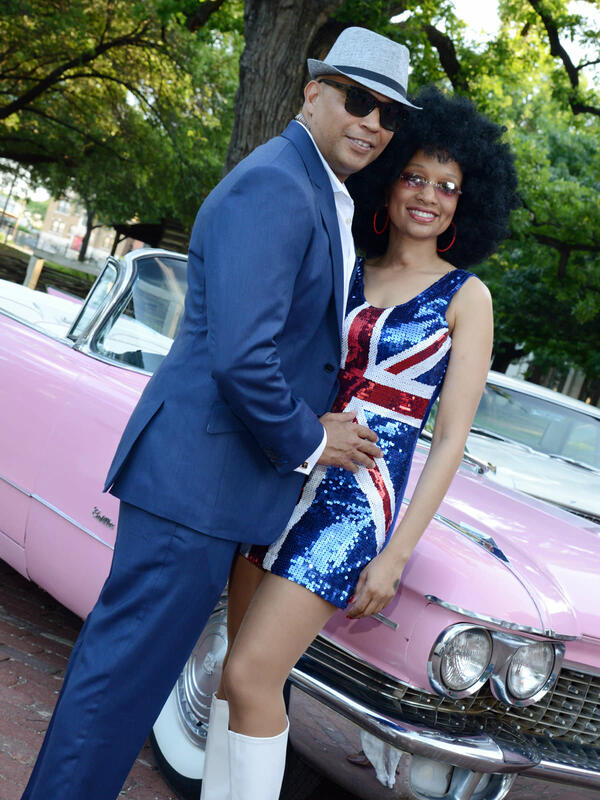 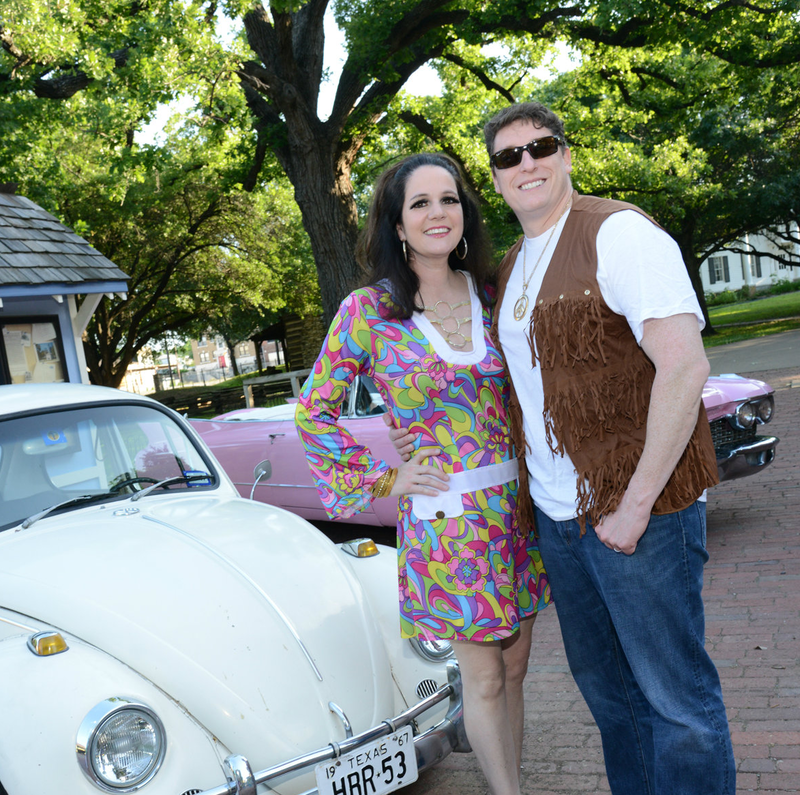 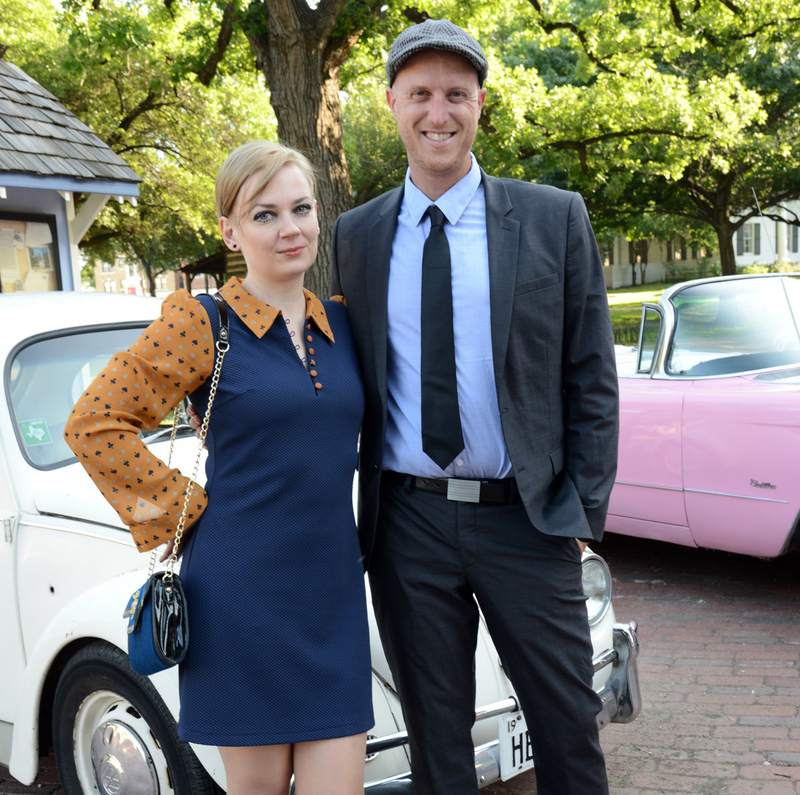 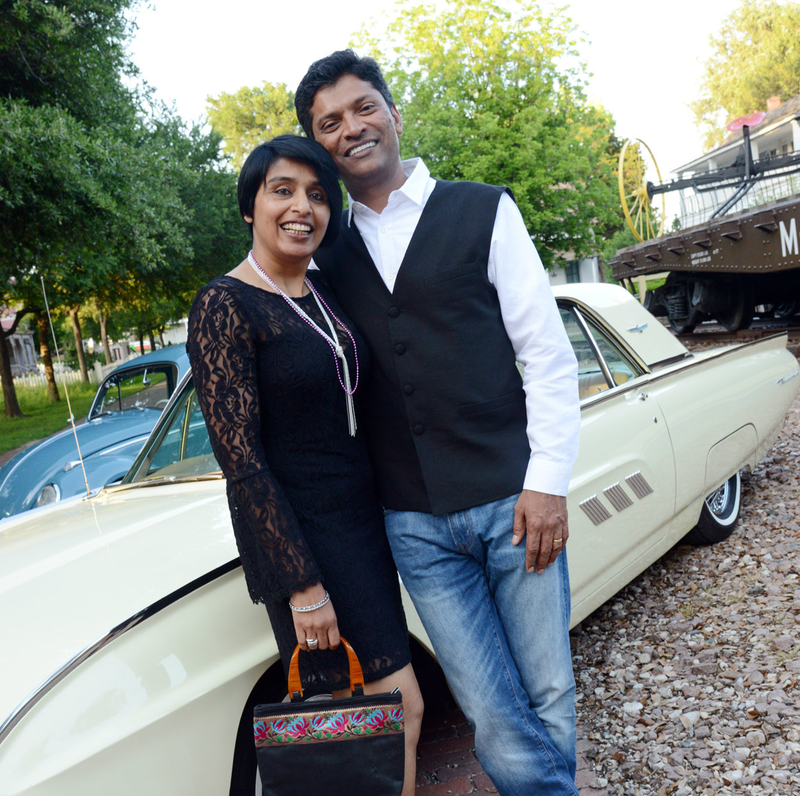 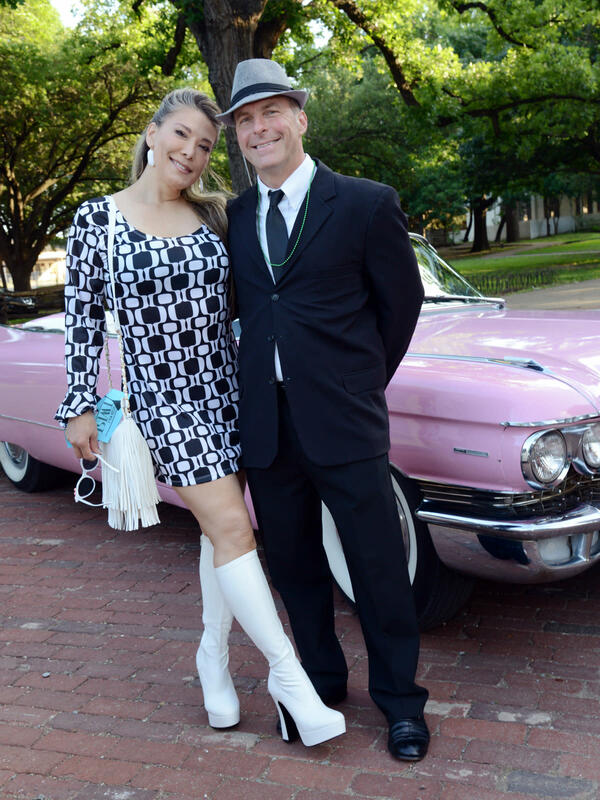 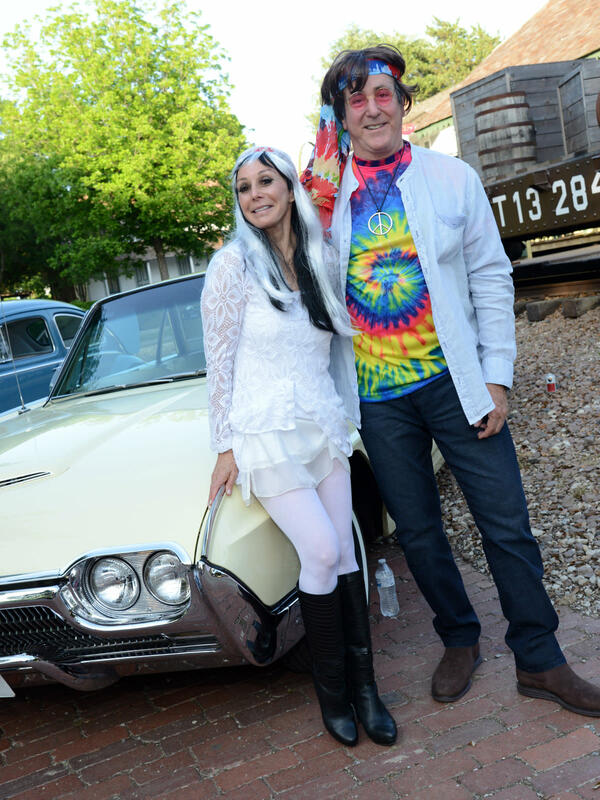 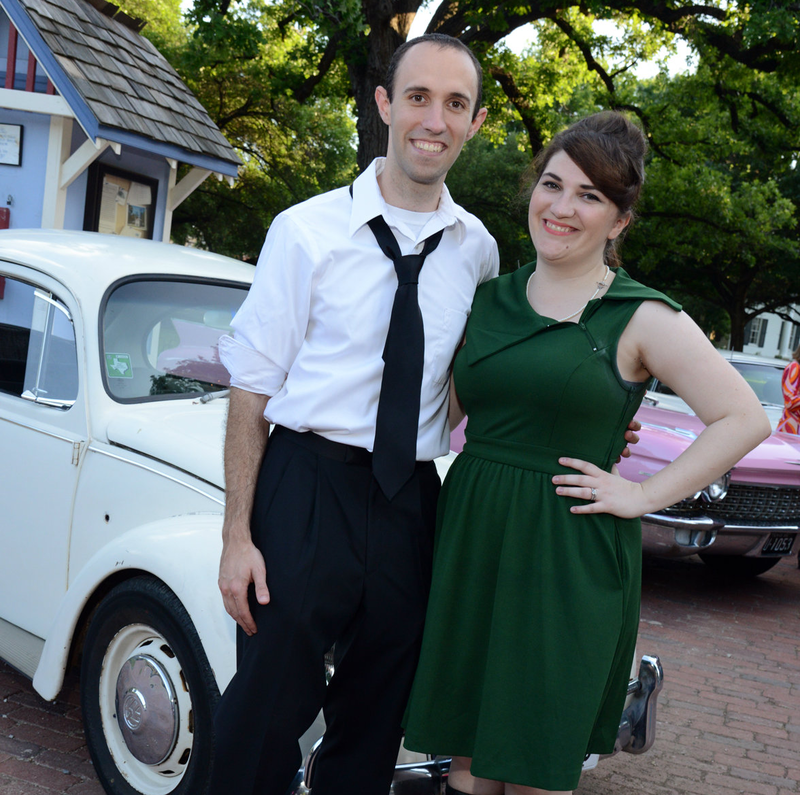 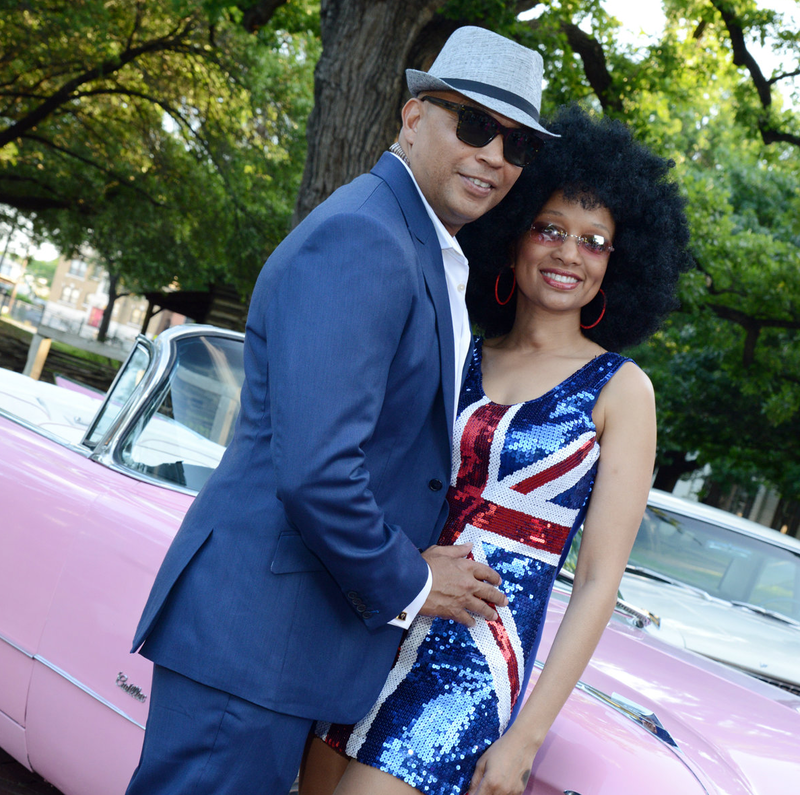 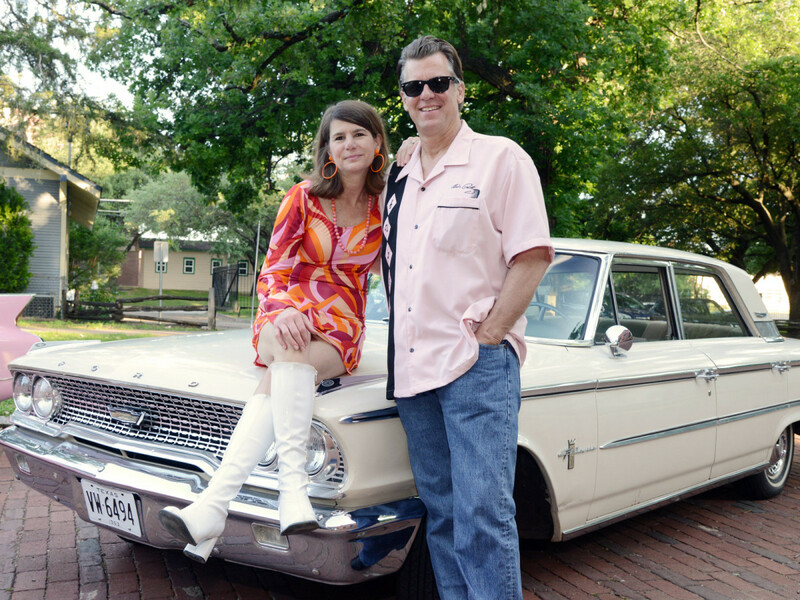 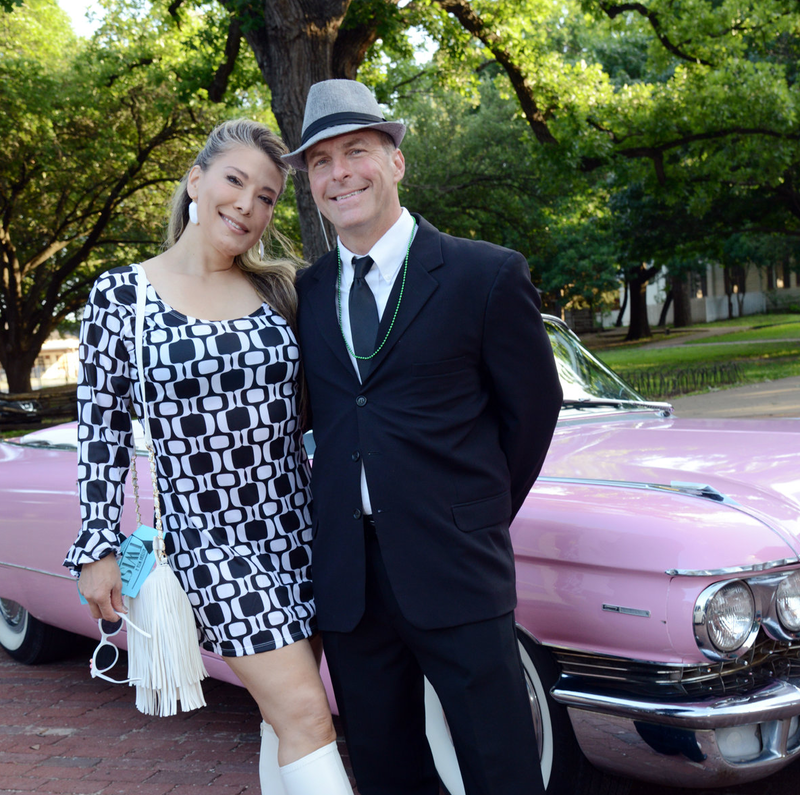 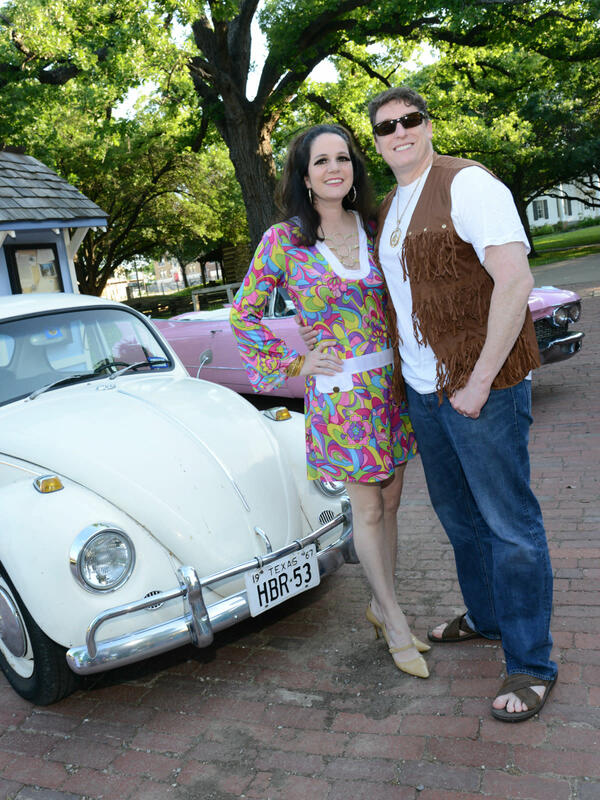 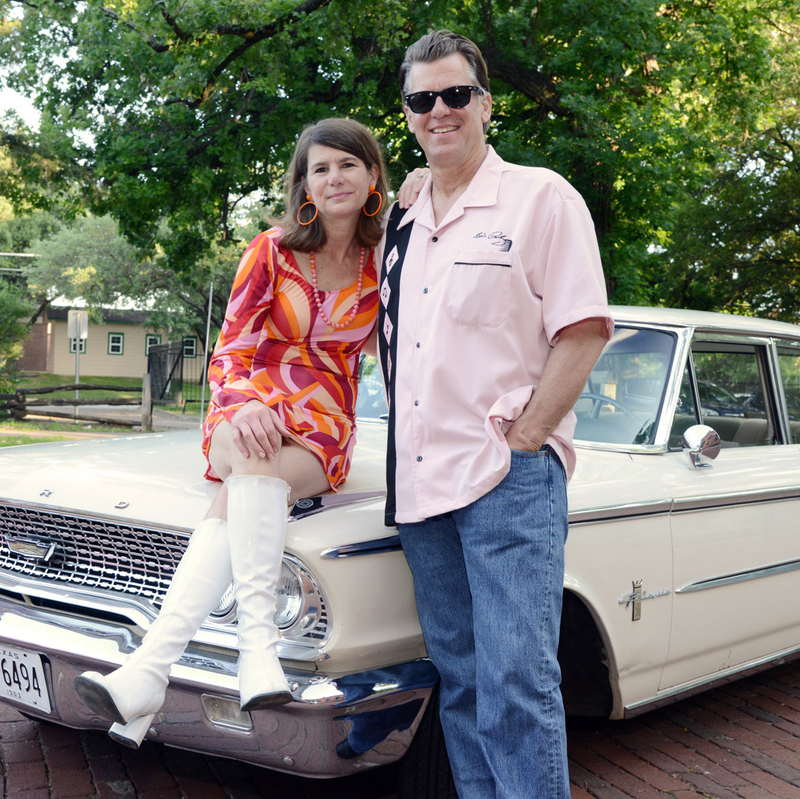 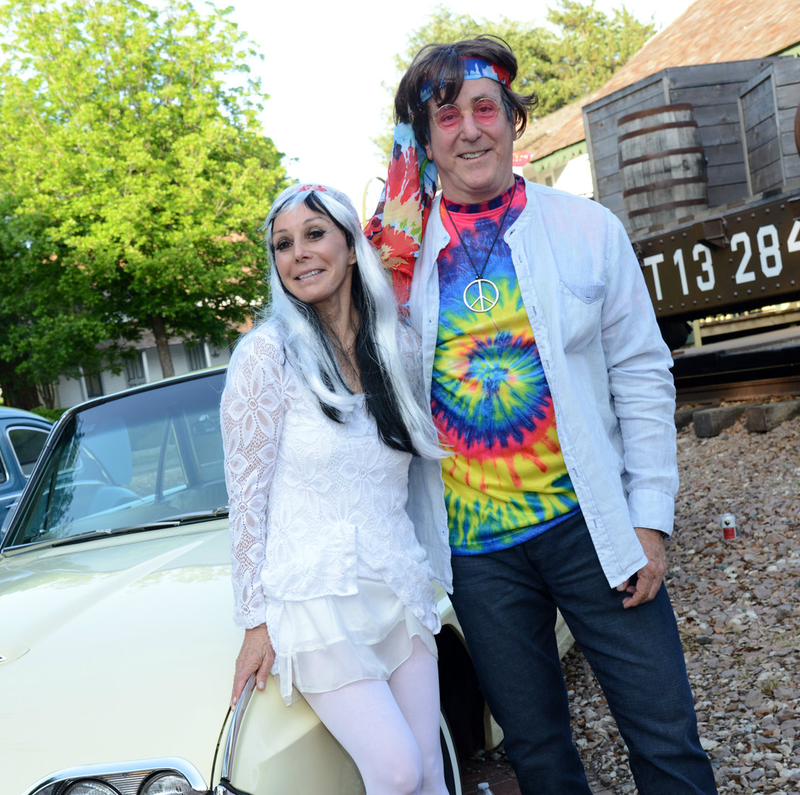 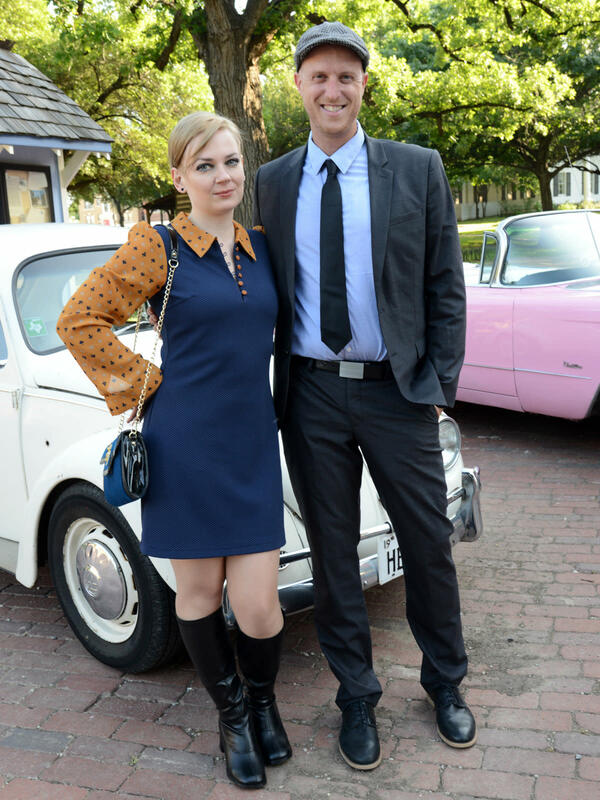 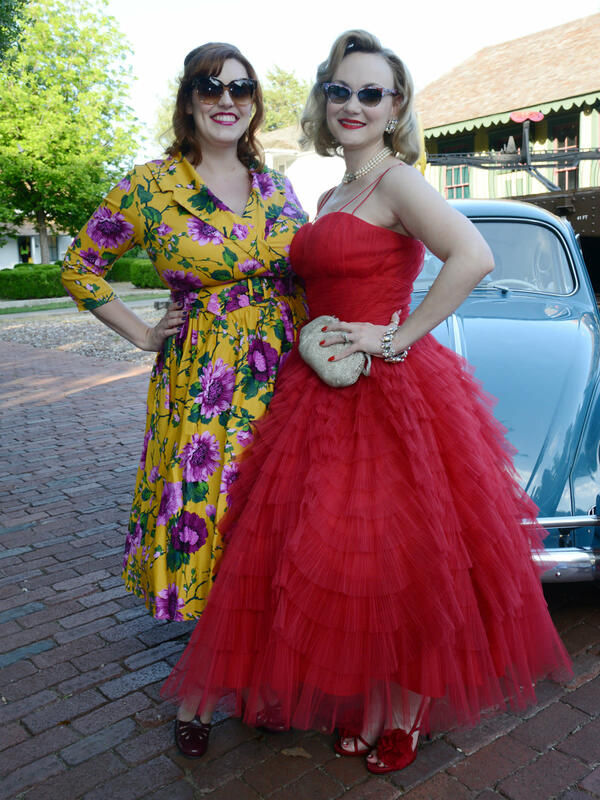 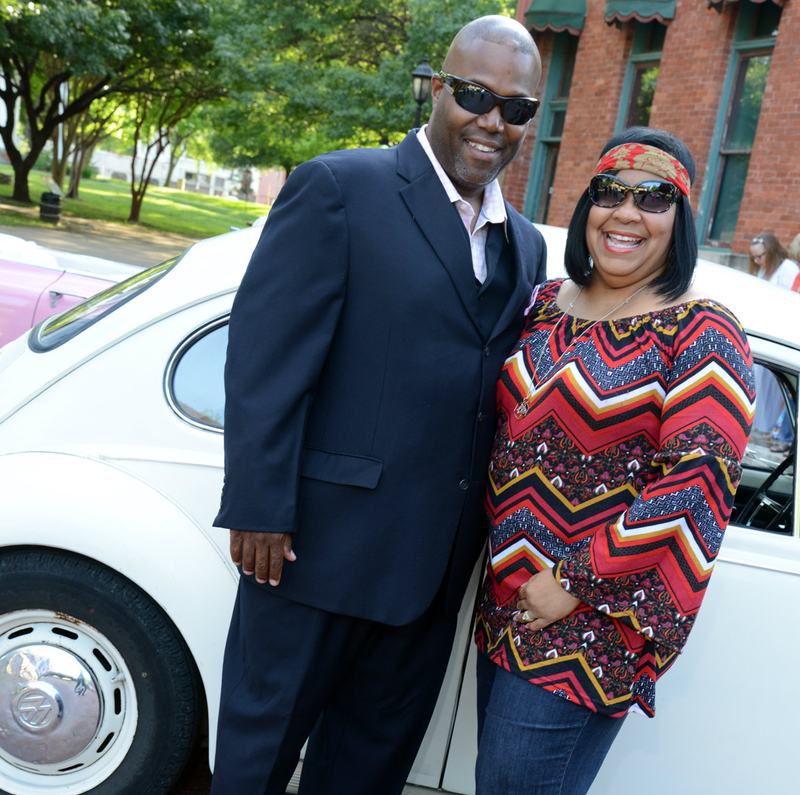 The 411: Almost 400 guests took a trip back to the '60s in honor of Dallas Heritage Village's 50th anniversary. 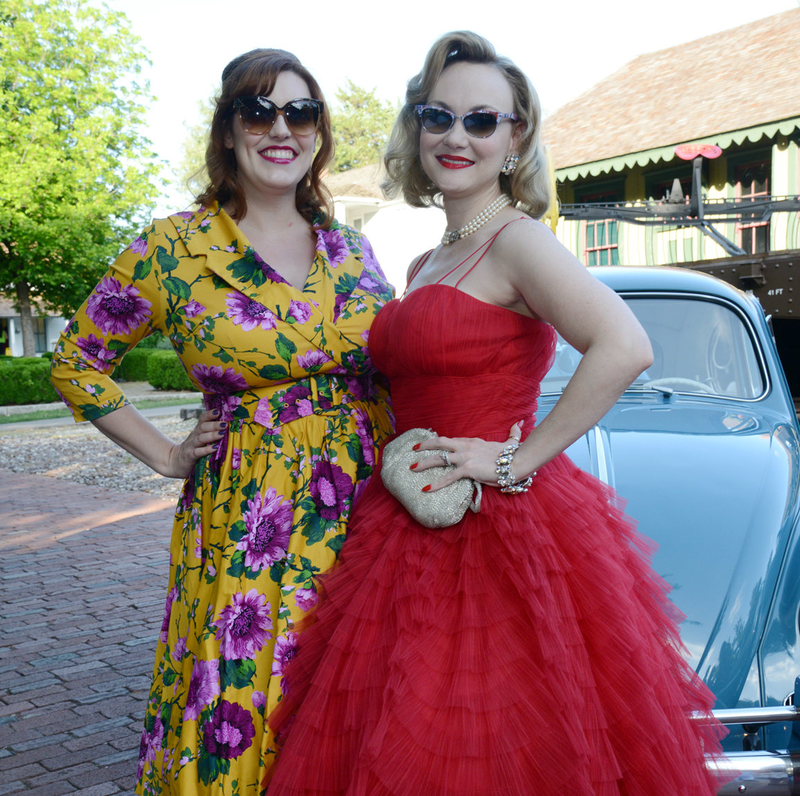 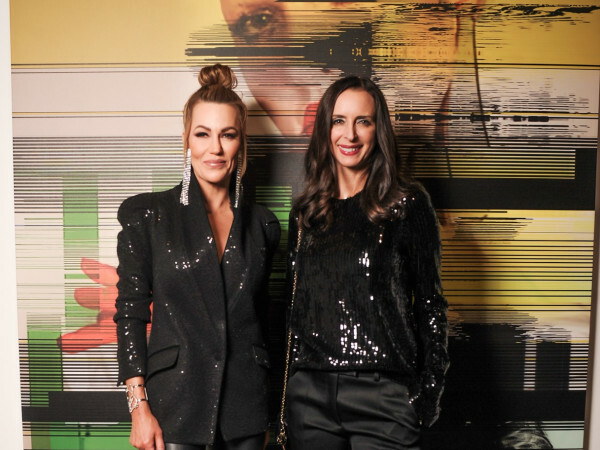 Guests arrived in everything from groovy cocktail dresses to tie-dyed shirts and rose-colored glasses. 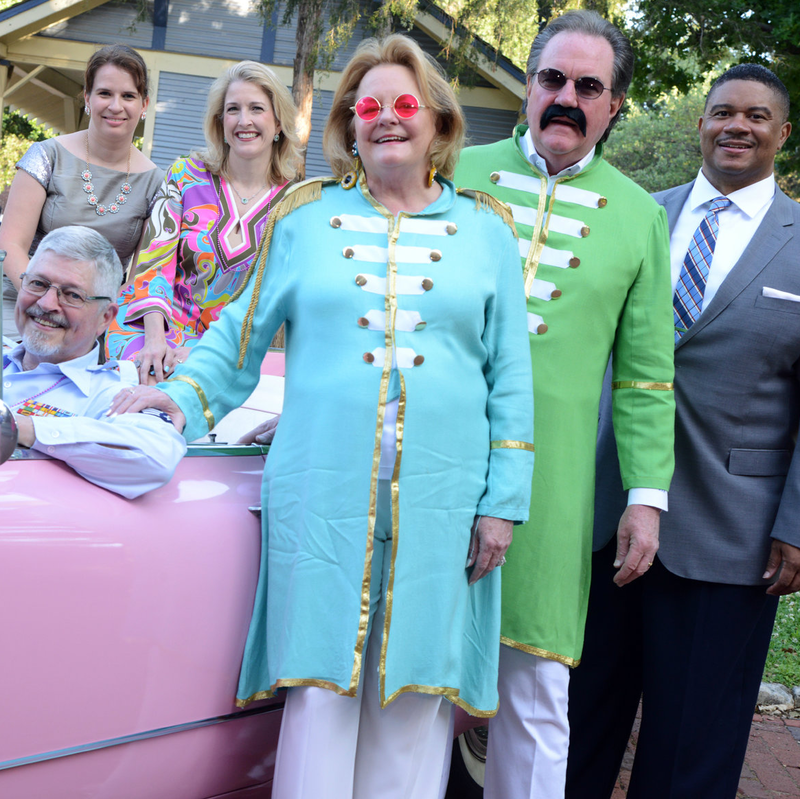 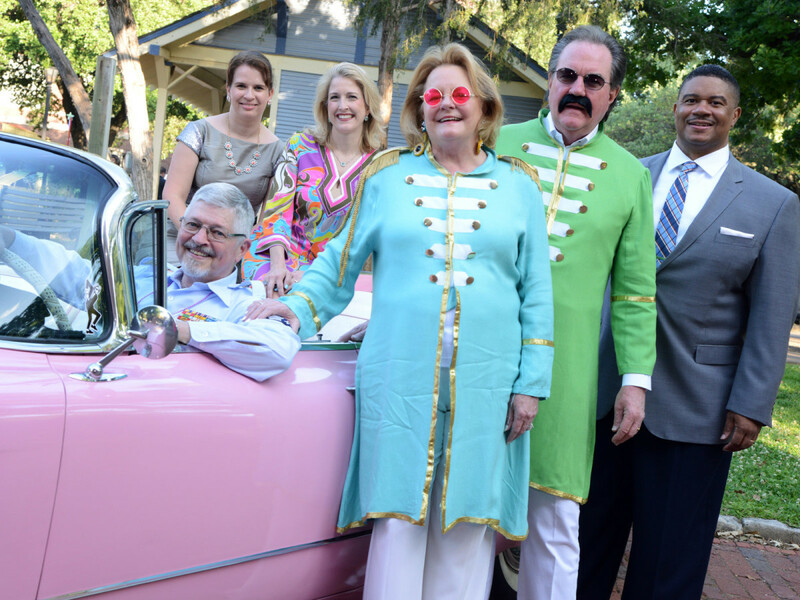 Honorary chair Ben Weber, who is the son of one of the original founders of Heritage Village, and his wife, Marilyn, arrived in matching Beatles-inspired Sgt. 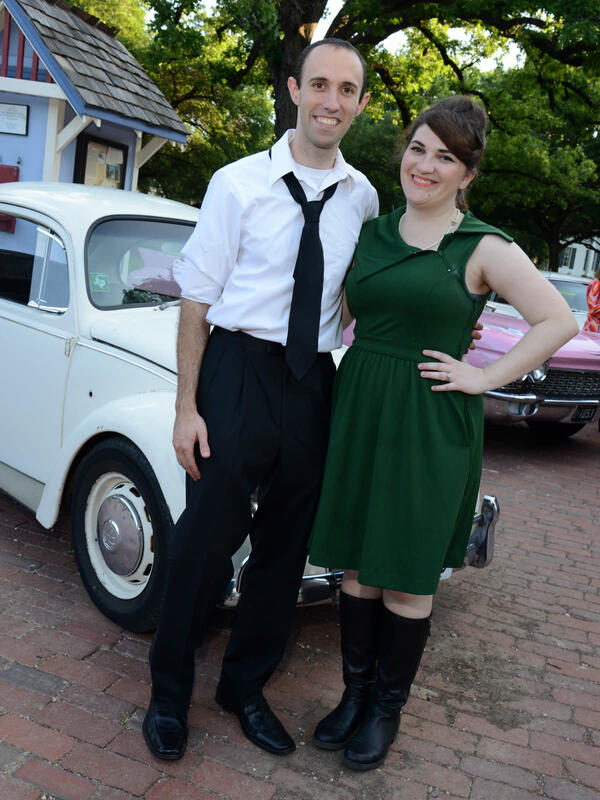 Pepper coats. 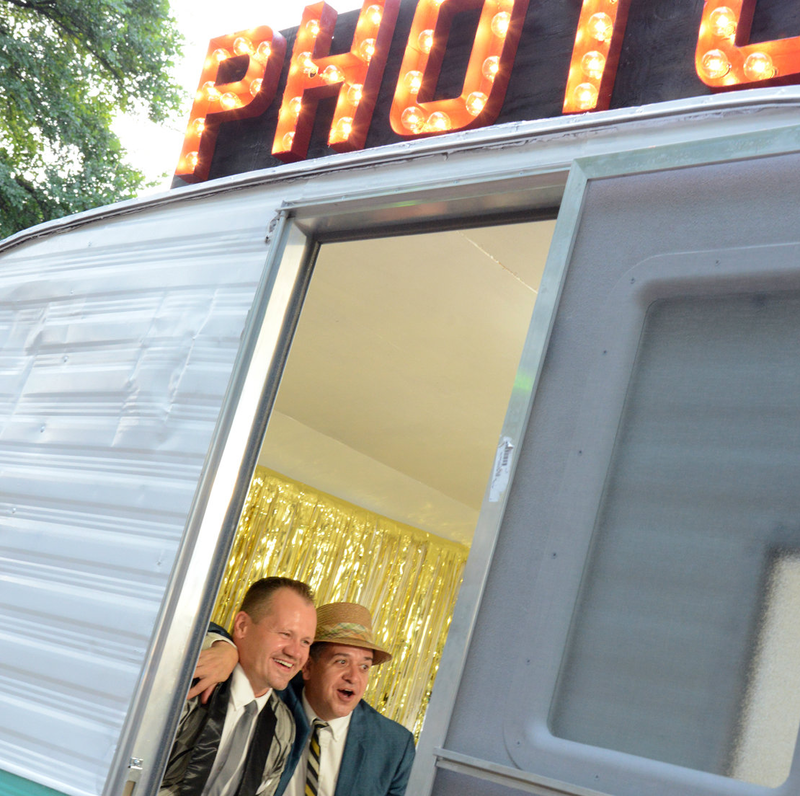 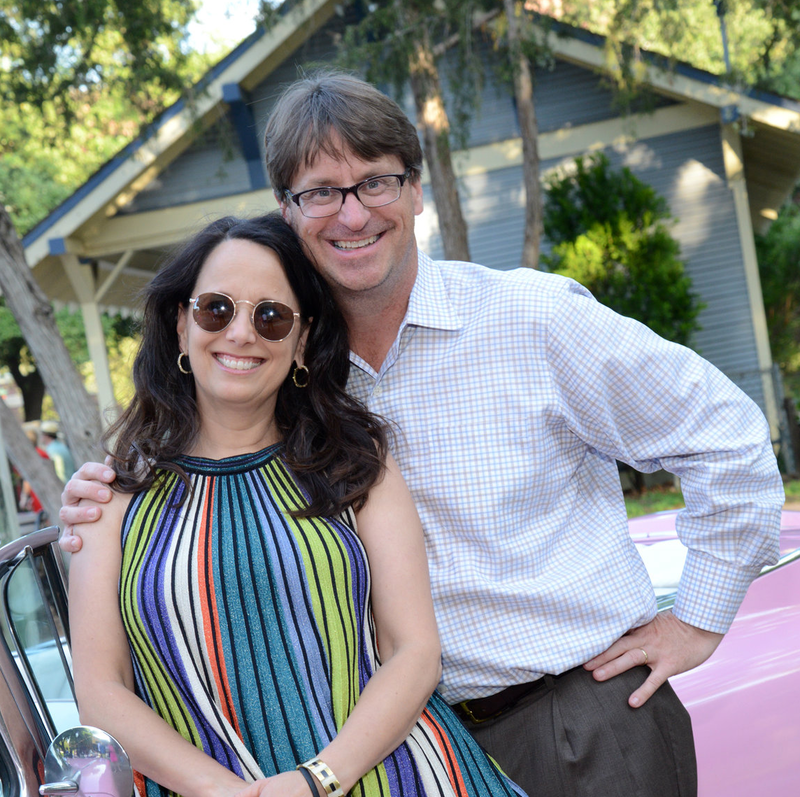 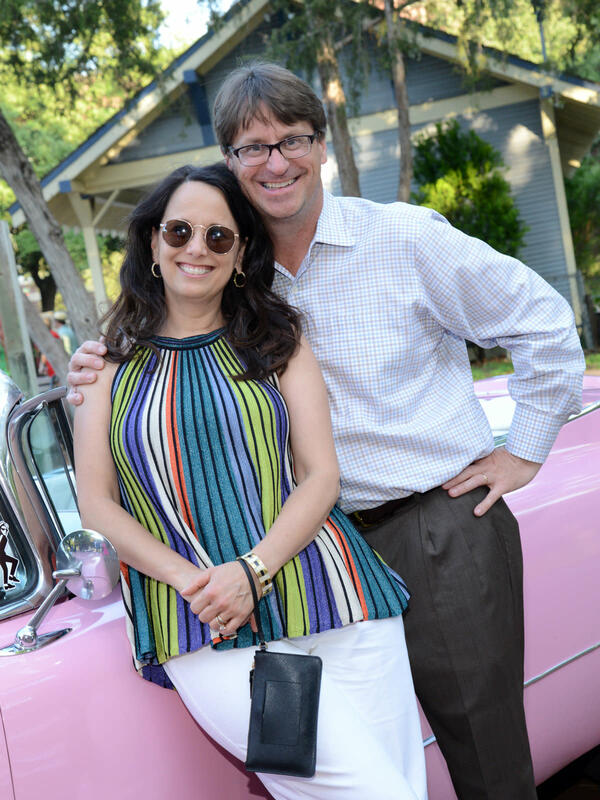 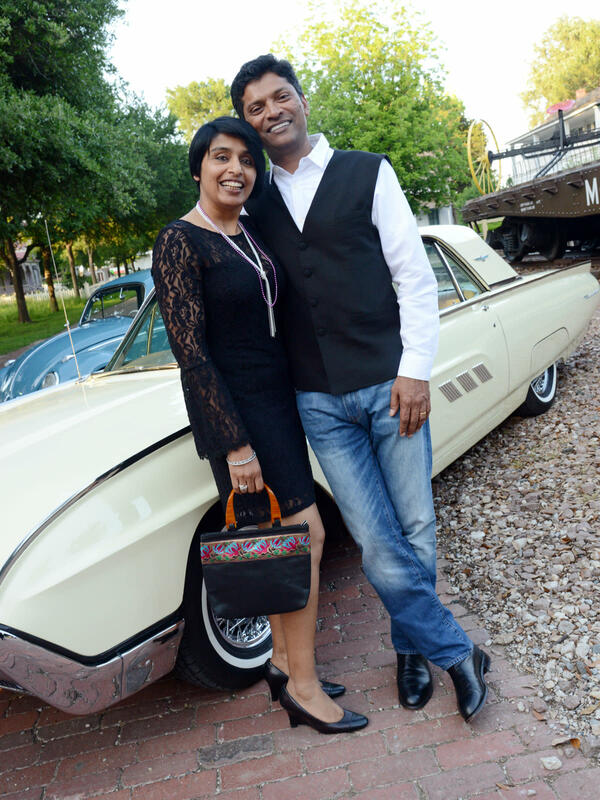 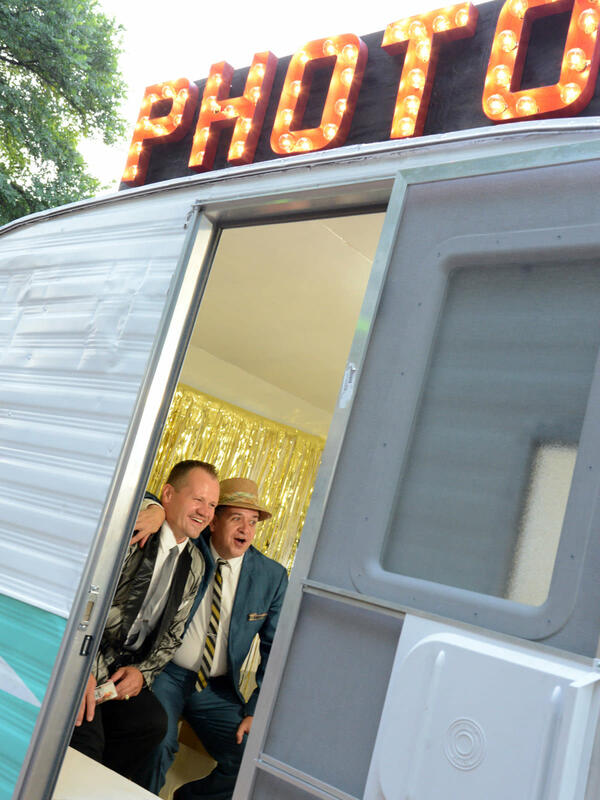 Guests posed next to vintage cars from the era, including a pink Cadillac, and took pictures in a vintage trailer photo booth booked by event chair Don Baynham. 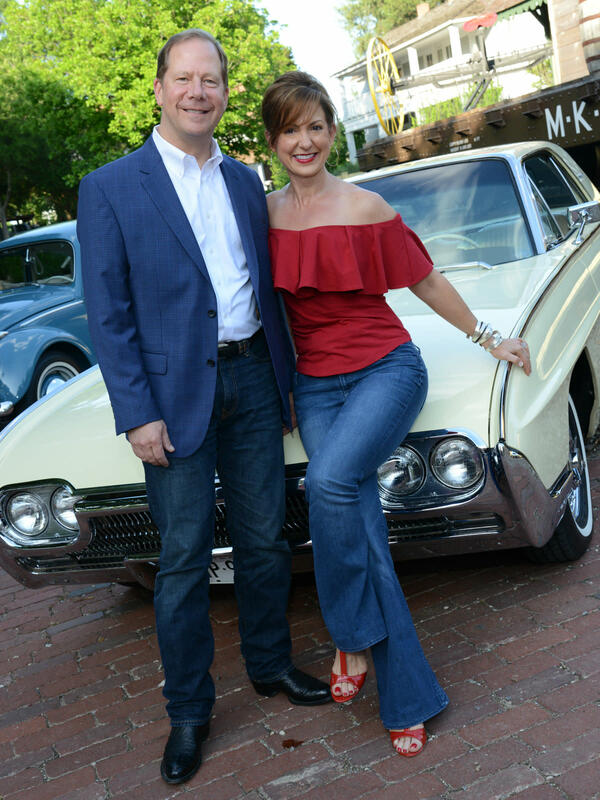 The jazzy tunes of Matt Tolentino and Friends, as well as the Rhythm Room's dance instructors, set the mood as people dined on food provided by Blue Mesa and sipped cocktails concocted by Brian McCullough of Standard Pour. 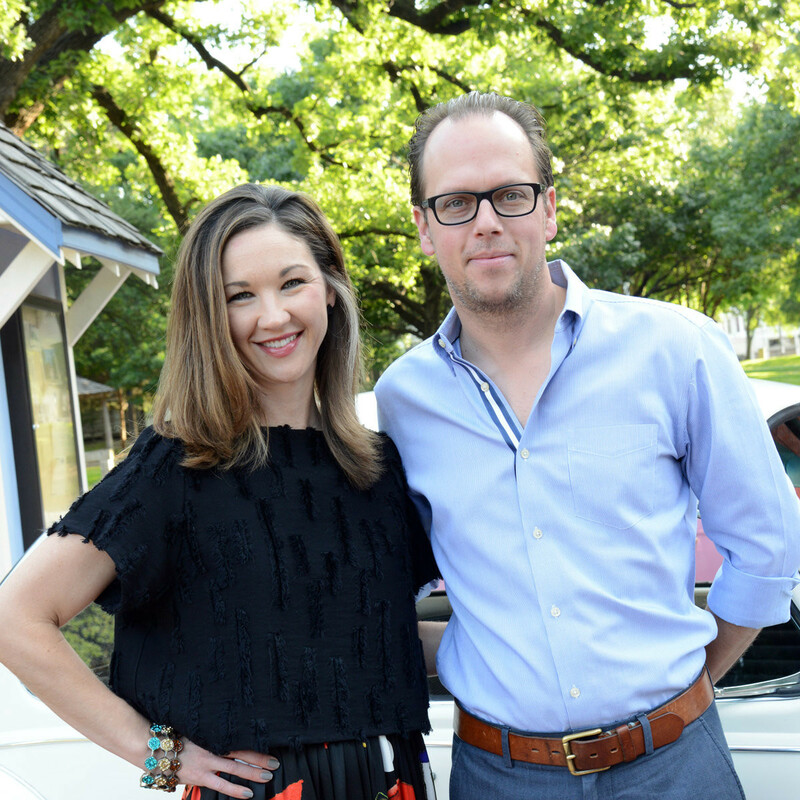 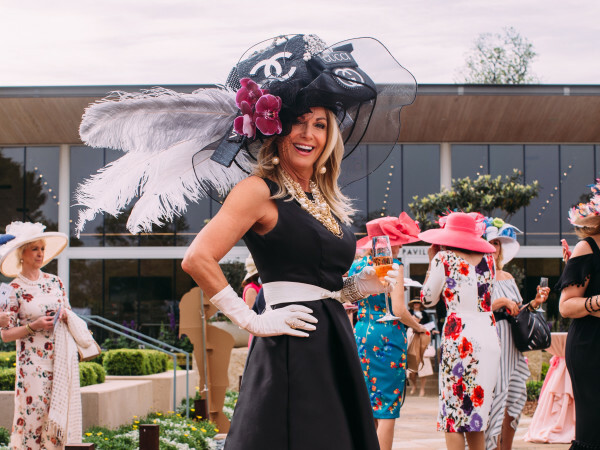 President and executive director Melissa Prycer happily reported that the event raised nearly $100,000 to support learning opportunities at Dallas Heritage Village, an immersive history museum featuring a wide variety of authentic 19th-century pioneer and Victorian homes and commercial buildings set on 20 acres. 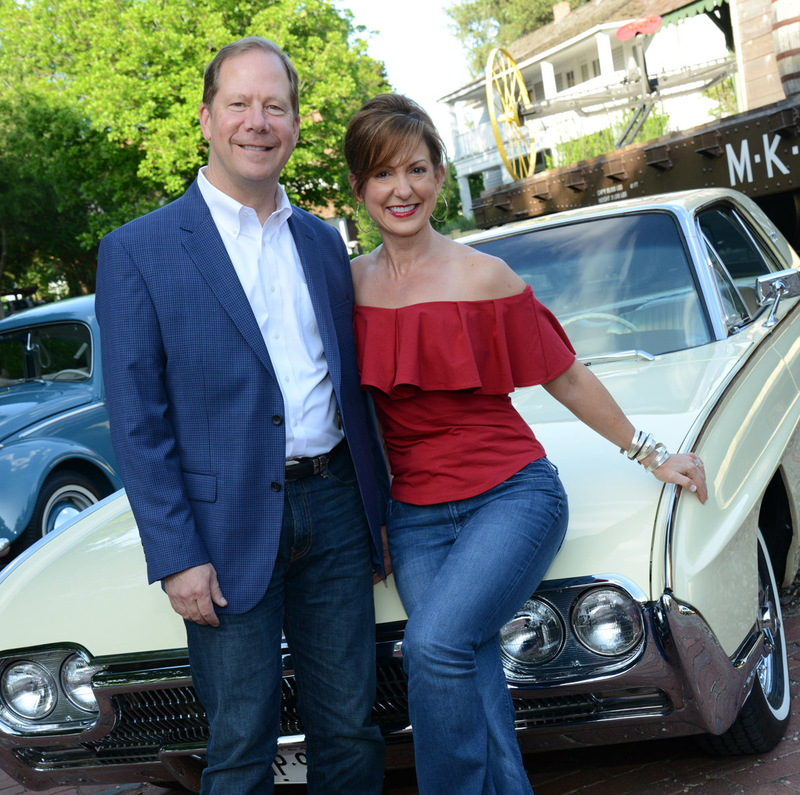 Who: Allison and Harry Hunsicker, Adam Medrano, Jesse Moreno, Tracey and Trey Pugh, Kelly and Paul Dybala, Susan and Linc Eldredge, Suzann Farren, Angela Fontana, Andy Szuwalski, Kathleen and Bill Johnson, Kourtny and John Garrett, and Kay and Louis Moore.